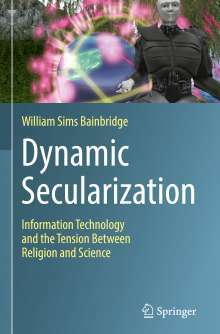 Der Artikel William Sims Bainbridge: Dynamic Secularization wurde in den Warenkorb gelegt. This book discusses secularization, arguing that it may be more complex and significant than is generally recognized. 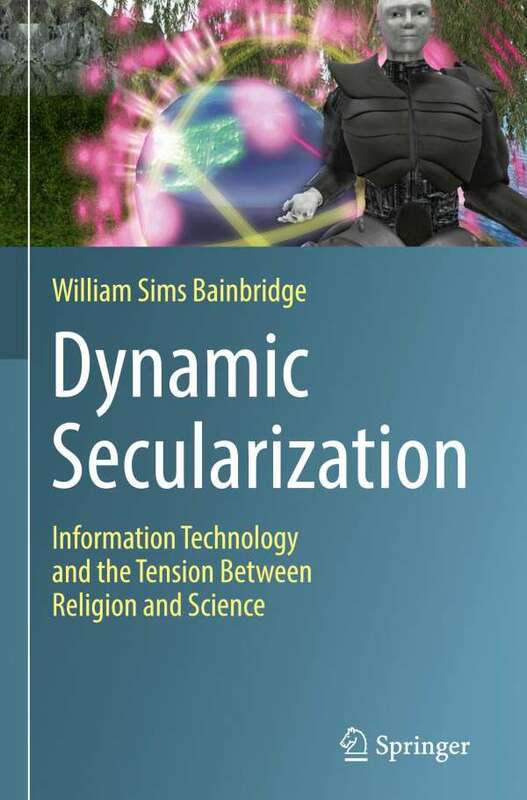 Using a number of online exploration methods, the author provides insights into how religion may be changing, and how information technology might be energized in this process. Working from the premise that the relationship between science and religion is complex, the author demonstrates that while science has contradicted some specific religious beliefs, science itself may have been facilitated by beliefs formed many centuries ago. Science assists engineers in the development of powerful new technologies, and asserts that the universe is based on a set of fundamental principles that can be understood by humans through the assistance of mathematics. The challenging ideas discussed will benefit readers through sharing a variety of Internet-based research methods and cultural discoveries. The book provides a balance between quantitative methods, illustrated by 24 tables of statistics, and qualitative methods, illustrated by 30 screenshots of computer-generated virtual worlds. Analysis interweaves with description, creating a sense of involvement in the experience of exploring online realities at the same time as radical insights are shared.